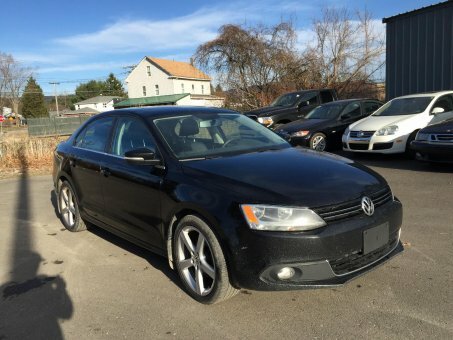 this 2011 Volkswagen Jetta Sedan SE w/Convenience & Sunroof PZEV with 132,980 miles. CARFAX BuyBack Guarantee is reassurance that any major issues with this vehicle will show on CARFAX report. The Volkswagen Jetta Sedan SE w/Convenience & Sunroof is economically and environmentally smart. Volkswagen clearly delivers on its promise to provide a fuel-efficient vehicle that has the great qualities you need in a vehicle.